The rhythm of walking has a tranquilizing effect on your brain. Shoot for a brisk 20 minute walk each day. Overspending is one of the biggest causes of holiday stress. Remember, the best gift you can give anyone is your time and attention. There's nothing like a little fresh air and the feel-good serotonin boost we get from the sun to give us a lift. Stick with your daily routine. Try to maintain your regular schedule as much as possible. Your body likes routine. It's okay to say "no" to events that aren't important to you. Manage your time wisely and remember the time to relax is when you don't have time for it. Though we can't always dodge those winter germs, remind yourself and your family to take your vitamins and wash your hands. Leave the belly to Santa. Don't go overboard on sugary cocktails and party treats. Eat a balanced diet with lots of whole grains and veggies and drink lots of water. Let go of the idea of a perfect holiday and enjoy the one you're having. In the end, it's all about spending time with the people you love. 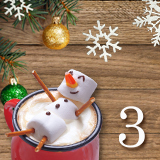 Promise yourself more time to savor the best parts of the season and plan to have a worry-free, hurry-free, smile-filled holiday. The holidays can be a stressful time of the year. With so many gifts to give to a variety of people, it can be a daunting task to find everyone the perfect present. Regardless of how well you know the recipient or their tastes, this list has a little something for everyone. 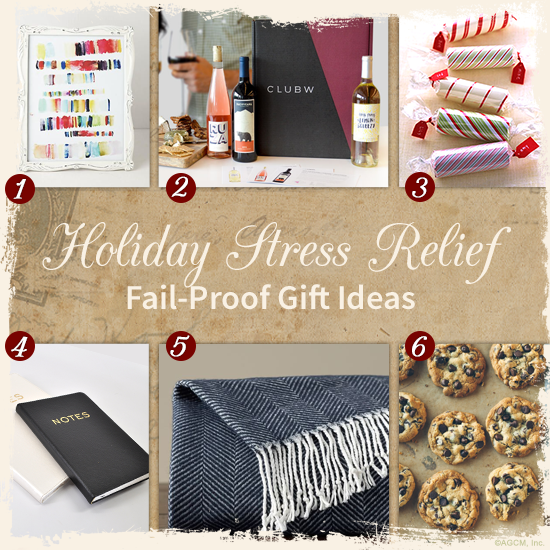 Whether you are giving to a significant other's family, a co-worker, or a host, we have collected six fail-proof gift ideas for this holiday season! 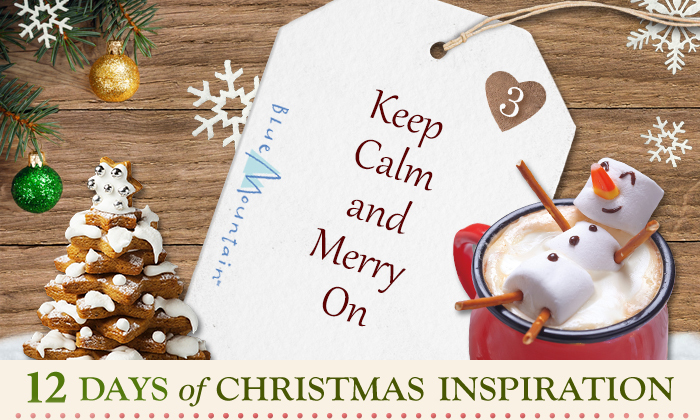 It's beginning to look a lot like Christmas, and for many of us, that can be a very busy, stressful time. But the real gifts of Christmas have a way of reminding us of the things that matter most---the gift of love and the special way it shapes our lives, the gift of sharing and the closeness it creates, and the gift of family and friends and how much they mean to us. The spirit of the holidays is not found under a tree, it is found in our hearts.